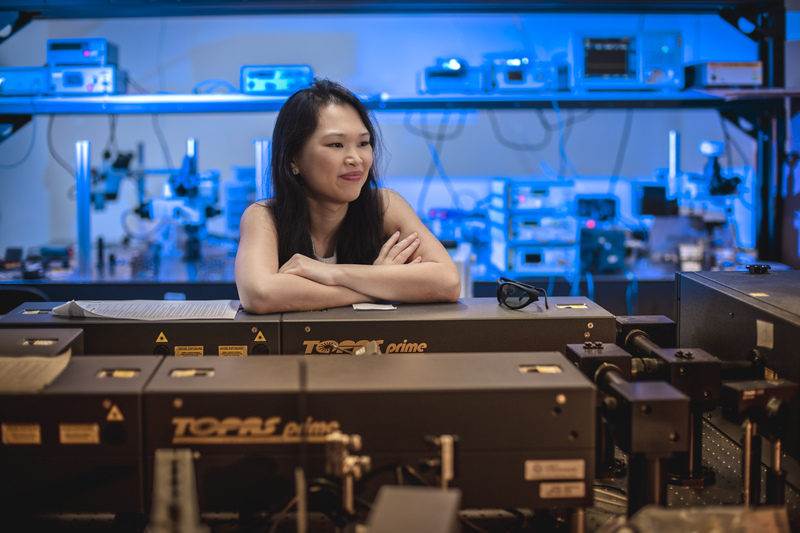 When she was growing up, Assistant Professor Dawn Tan was always interested in science and engineering. “I remember when we first got a computer with internet access, I started learning day and night how to code a website and dabble a bit in rendering images,” she recalls. 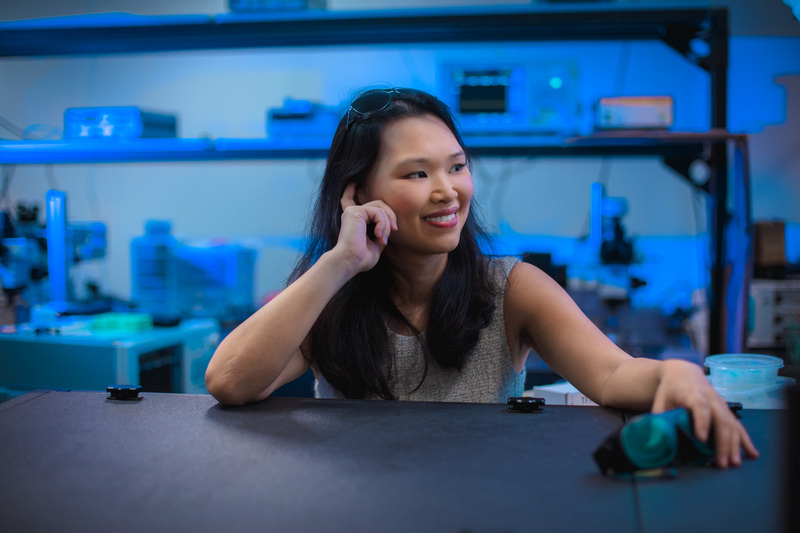 In college, where women were a minority in engineering, her mentors (“they were incredible”) gave her opportunities to conduct research experiments: first on supercapacitors and then on antennas, lasers and light-matter interaction. “It was extremely cool!” she says. All these gave her confidence to pursue engineering as career, and today she is a successful researcher with multiple publications and accolades. It’s the reason why she wants to get female students exposed to science and engineering as early as possible. “If girls are exposed to areas that are traditionally perceived as male-dominated and they do well, then they won’t be daunted by it later on,” she shares. in the US. 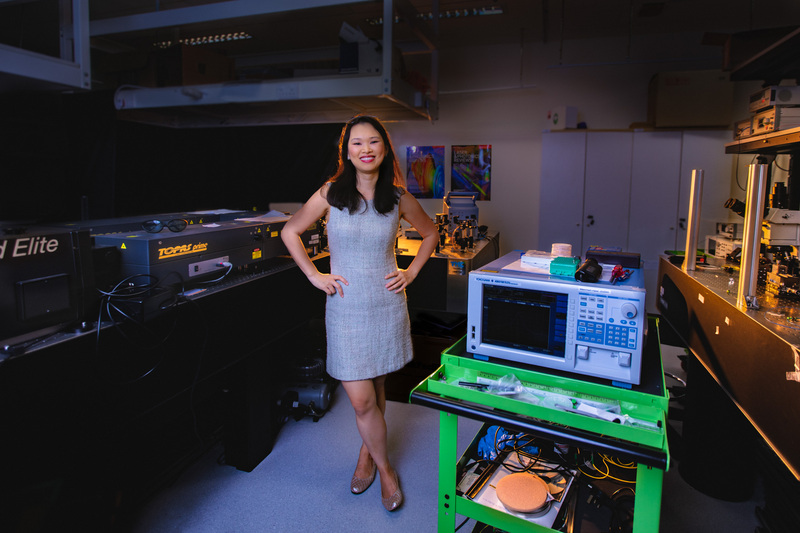 She is part of the Engineering Product Development Pillar (EPD) and leads the Photonics Devices and Systems Group. 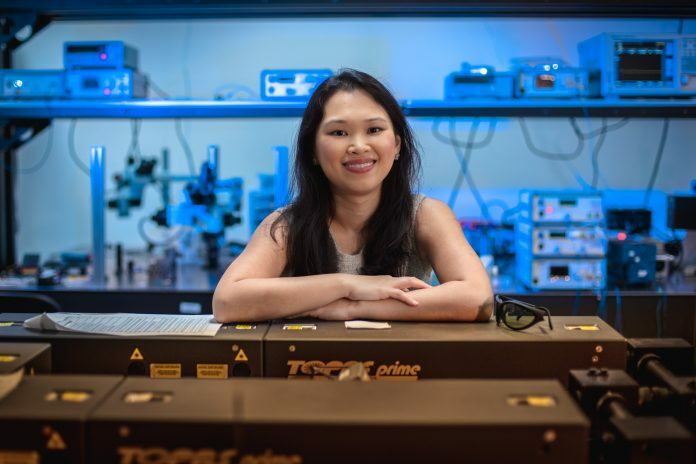 Her interest lies in experimental optical physics, pertaining to the study of both nonlinear and linear optical phenomena, nanophotonics and quantum optics. 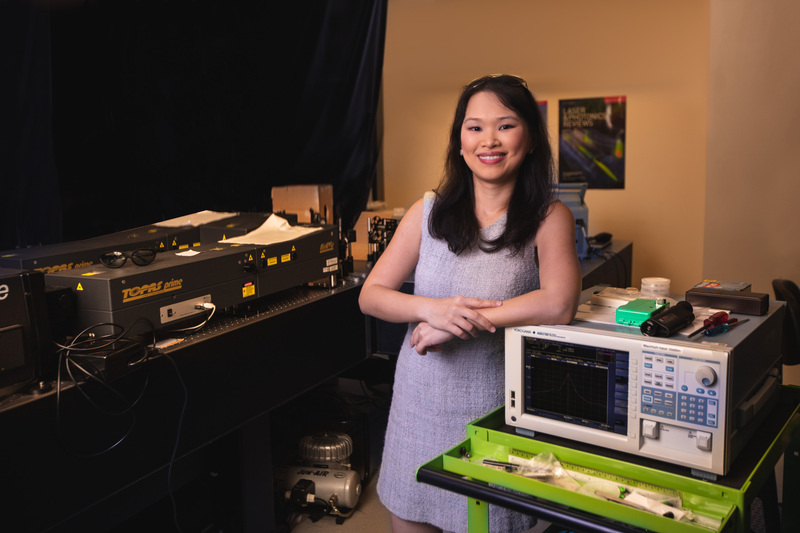 One of the potential applications of her research is enhancing the transmission of data via the Internet by improving reliability and lowering costs. Dawn has been awarded the L’Oréal for Women in Science National Fellowship and named an Innovator under 35 by MIT Technology Review. Most recently, she was named on the Nature Research Inspiring Science Longlist and featured in Prestige Magazine’s 40 under 40 list. 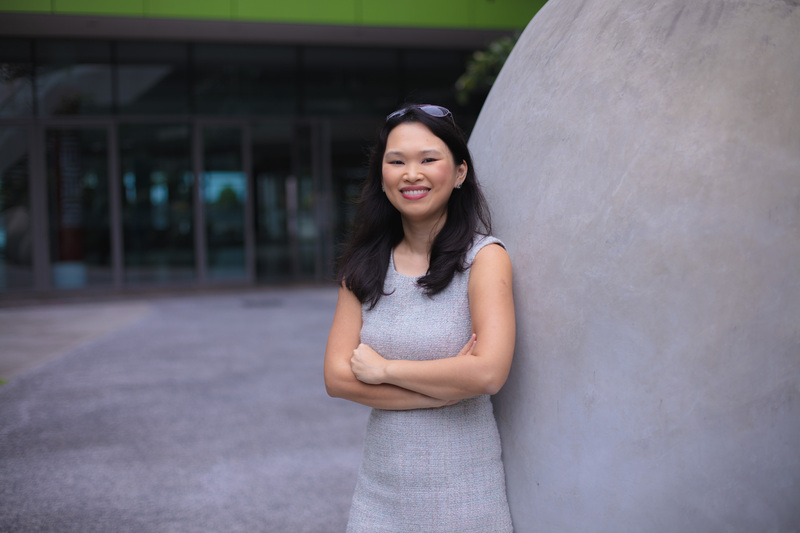 Dawn has been active in generating more interest in science and tech among women, and not just as a faculty member of SUTD. She gave a TEDx talk to junior college students in 2017, and in 2018, she co-organised the Women in Technology and Design Conference, which brings together top minds in the local and global tech scene. She was also involved in outreach programmes when she was in the US, regularly working with K12 students and educators. She advises aspiring researchers to seek out the right field which leverages their interests and natural inclinations. 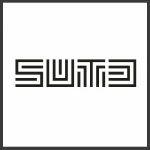 SUTD students, she points out, can partake in research activities even from day one. “Where possible, look for research opportunities in diverse fields early on to get a sense of what you are good at,” she says.